Eagle 25mm RTA By GeekVape Review: Another STUNNER! 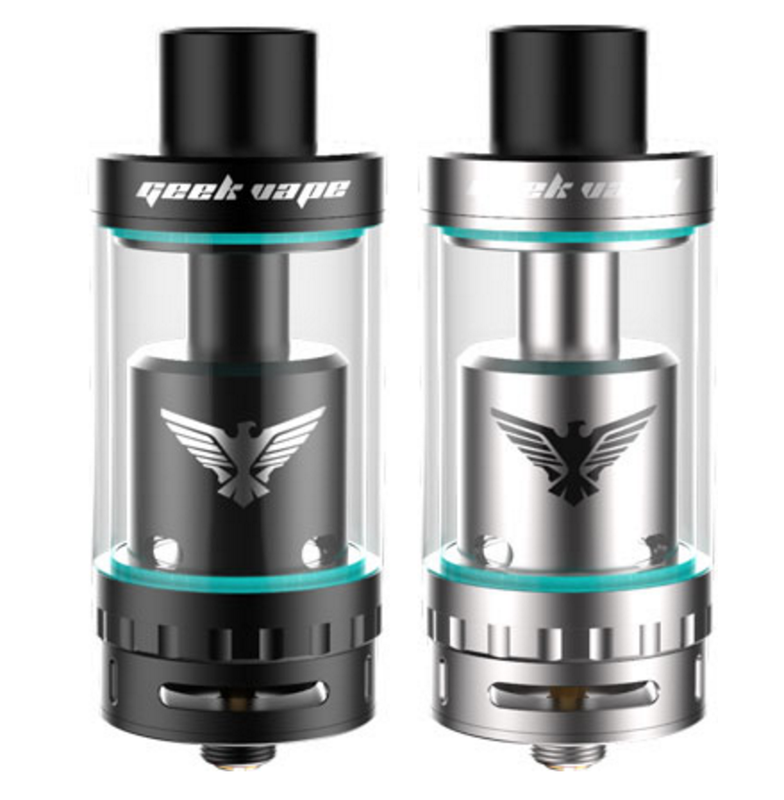 After using a few different RTAs and enjoying a couple I have the distinct pleasure of reviewing the Eagle 25mm RTA by GeekVape. What sets the Eagle apart from most RTAs? We find out below. The Eagle RTA 25mm looks like a Beast and even feels beastly. Everything is so buttery smooth on this RTA that it seems too perfect. No nicks nor scratches. The machine work is flawless. The HBCs are very well done and just look amazing. 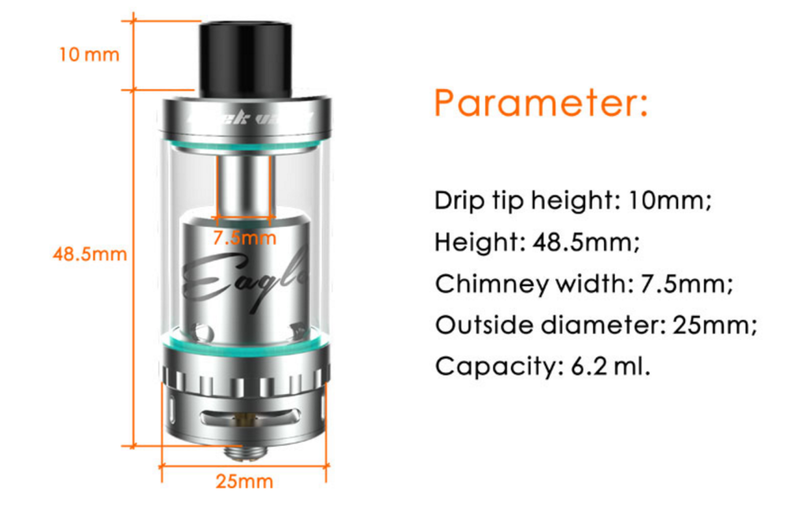 The Eagle 25mm RTA comes fully apart for easy cleaning and goes together so smooth that it seems almost effortlessly. From top to bottom and from inside to outside I found no flaw, and I really tried too. After making the hard decision between the single and dual HBC I decided to first try the single HBC. I juiced up the wicks, put the tank together and filled it up. After a very anxious 5 minute wait and with the Eagle on top of my Wismec Reuleaux RX200 I started off at 40W do to the single HBC reading a .22ohms. After a few smooth draws I cranked up the wattage to 55W and what I got in return was pure flavour and clouds that were dense and big. I decided to go higher but not in my normal 5W increments. I went big and pushed 75W and again, a wall of flavour but even bigger clouds. Finally topping out at 100W, I noticed a slight dryness after four chain vapes. All this from a single HBC! After running a total of 6 tanks with the single HBC I decided to swap that one for the very great looking dual HBC. This coil was even better as I took it from 40W up to 175W in 5W increments the vape got warmer and warmer but the outstanding flavour that I was getting throughout my testing of the dual coil is almost unmatched! 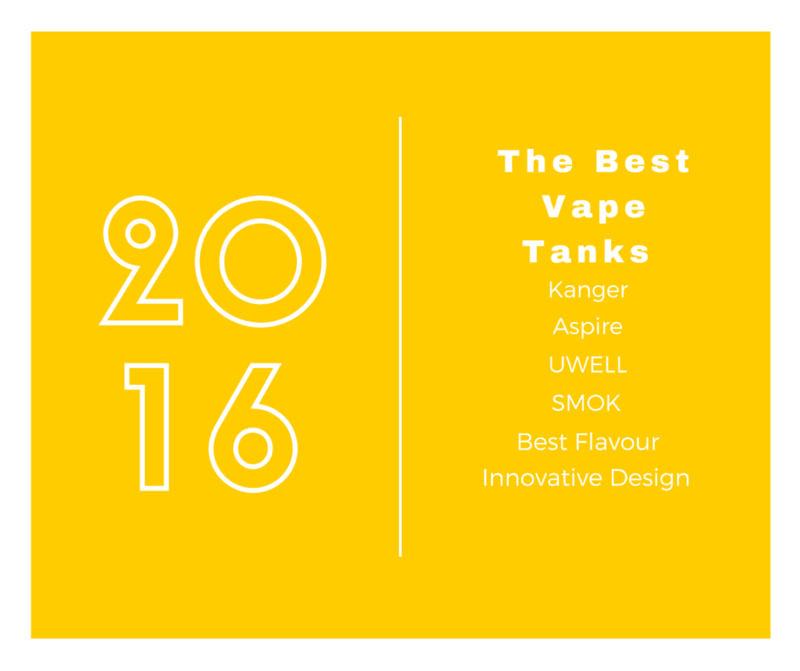 At 175W the vape is very warm but the tank kept up and never allowing my mouth to get burnt. The dual HBC gives amazing clouds, so thick and huge! For both of the HBCs I used the exact same ejuice so the testing of both coils would be evenly matched. 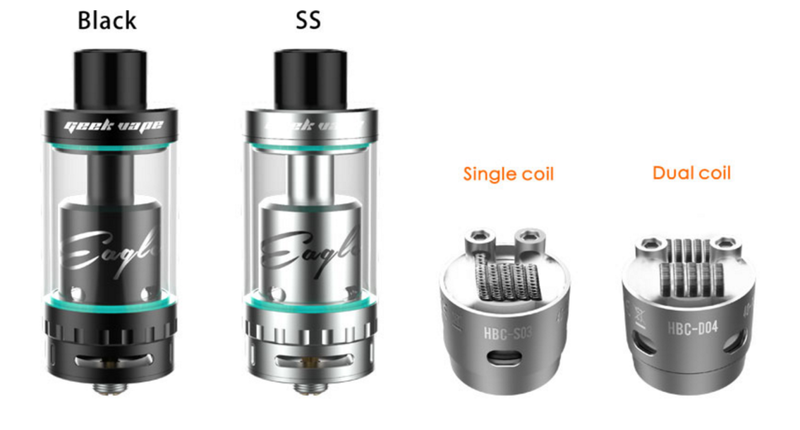 You can rebuild coils for the Eagle 25mm RTA and its very easy to install the coils. You also can clean the HBCs and reuse those coils as well. I have done so with both the single and dual. How many times can you do this? I honestly don’t know the answer but if I had to guess then I would say maybe 4-6 times max. With many RTAs on the scene it is hard to say which one is better or the best. Aside from the Lemo 3 that isn’t getting much love (look for that review soon). A lot of people who know me know I really love the Herakles 25mm RTA but, I think this Eagle 25mm RTA just may well have taken first place. The HBCs have really given the Eagle 25mm RTA the edge. Now, on to what everyone wants to know. I would very highly recommend the Eagle 25mm RTA to anyone in the market for an RTA. The flavour gets a 10/10 and the clouds get a 10/10! The overall score is a 10/10.